dance! I am in 3rd grade. 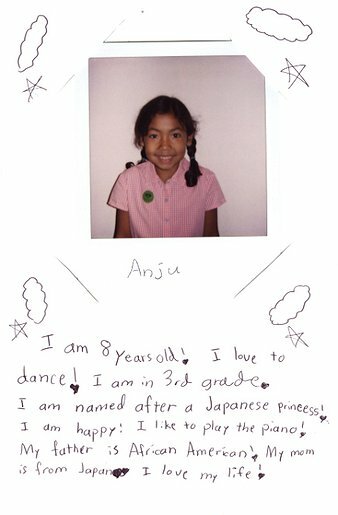 I am named after a Japanese princess! I am happy! I like to play the piano! is from Japan. I love my life!